It is no secret that e-commerce is growing, with more and more people choosing to shop online and have items delivered to their homes instead of going to the store. Savvy businesses are taking advantage of this trend by offering e-commerce for their most popular products. But e-commerce comes with its own set of complications, particularly in regard to the environment. There are some positive as well as negative aspects of e-commerce when it comes to environmental friendliness. On the bright side, fewer people are driving to stores, and instead, deliveries are being made, typically following more efficient routes that minimize fuel consumption. The issue, however, comes from the fact that all e-commerce products require additional packaging to arrive at a customer’s home safely. If they were to buy an item in the store, the product packaging would be enough. With shipping, however, this is not typically the case, and additional protection becomes necessary. This increases the use of material, which frequently is just tossed. Customers have let businesses know that they make sustainability a priority and see problems with e-commerce. It is not hard to find complaints online about overpacking items, particularly for delivery. 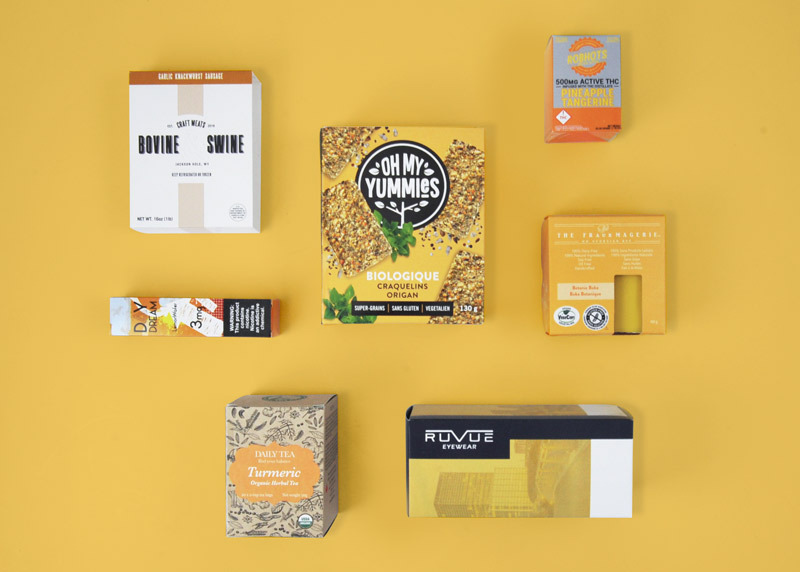 Each company is taking a different approach, but there are some innovative methods being explored to help reduce packaging or make the packaging that is used more efficient. 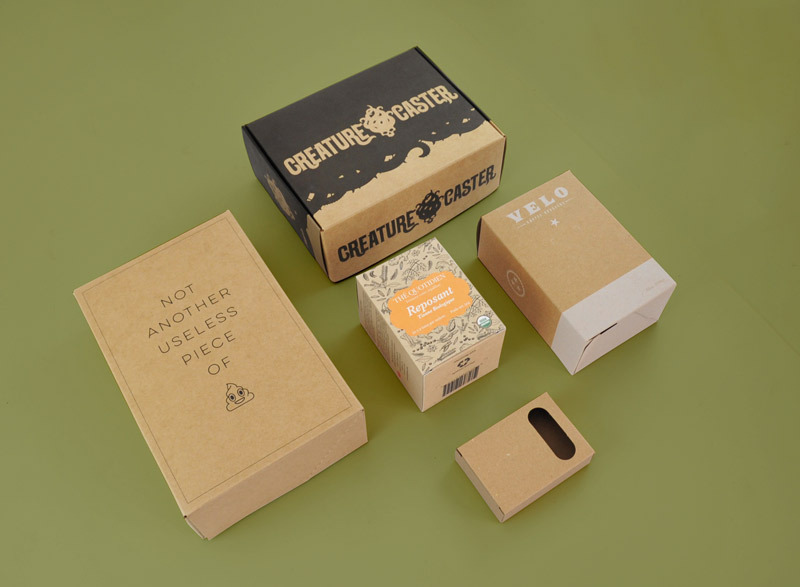 Some companies have taken the approach of swapping out their previous packaging materials for greener ones. In some cases, these are recycled or recyclable materials. In other cases, they are lighter or require less energy to produce. Some companies are also trying to get away from harmful plastics that do not disintegrate and are moving to biodegradable materials. Another way that companies have chosen to make e-commerce more sustainable is to look into the idea of reusable packaging. 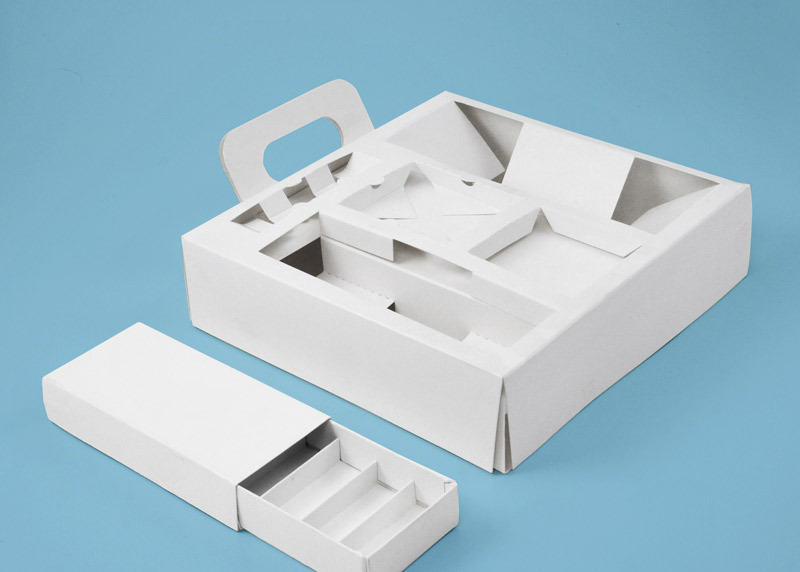 Some may just encourage their clients to use their packaging materials again in the future, such as using a box for storage after receiving the items inside. Other companies take another approach and are trying to opt for reusable containers. These businesses are investigating whether it is feasible to let customers return the empty containers that their products come in and then have those containers sanitized and returned. The packages can also be sent back in or collected somewhere to be recycled. While this method may be great in theory, having customers send empty containers back for refills requires more packaging as well as gas to drive the truck with the items. Some have decided to skip the fuel-consuming step of having users send back empty containers and are looking into products that are smaller than the original and specifically designed for refills. An example would be in the world of cosmetics, where some companies are trying to create lipstick replacements that snap into the old tube or jars with eye product or concealer that do the same. 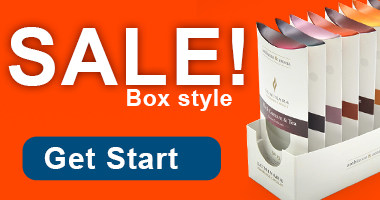 This way, repeat customers can opt for products with significantly less packaging. More packaging and e-commerce innovations are bound to arrive in the near future, including those that improve sustainability.